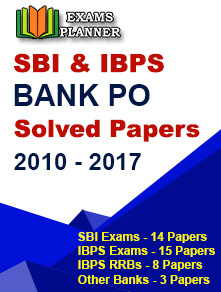 IBPS SO VII Main Examination call letters are available on the official website. Check out the steps to download and other important details. 22 January 2018: The Institute of Banking Personnel Selection (IBPS) has released the call letters for IBPS SO VII Main exam 2017. Candidates can download the call letters from the official website; www.ibps.in. 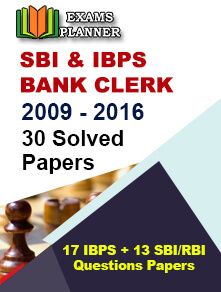 Go to the official website: www.ibps.in. You will be redirected to the log in page. Enter your credentials (registration/roll number and password) and submit to see the call letter. Call letter with recent passport size photograph affixed thereon. The photograph should be same as the one uploaded in the online application form. Original photo identity proof with a photocopy of the same. The IBPS SO VII Main exam is scheduled to be held on 28 January 2018 and the result will be declared in the month of February. Provisional allotment will be done in the month of April 2018 after the interview process.